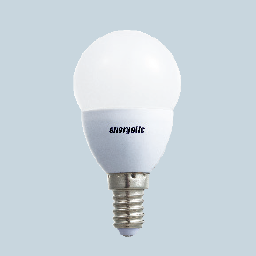 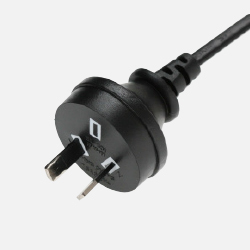 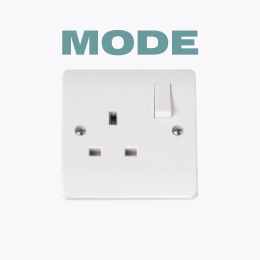 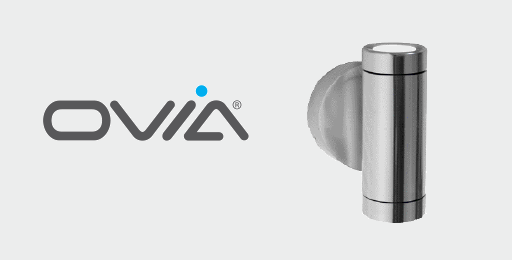 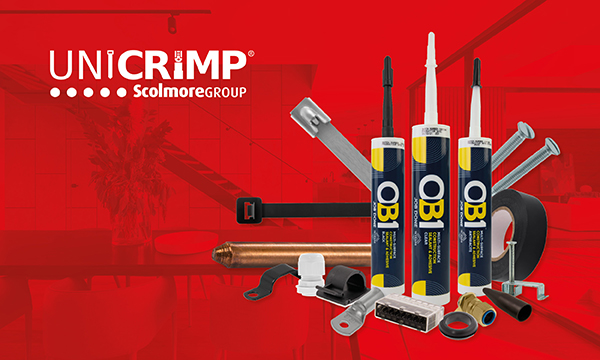 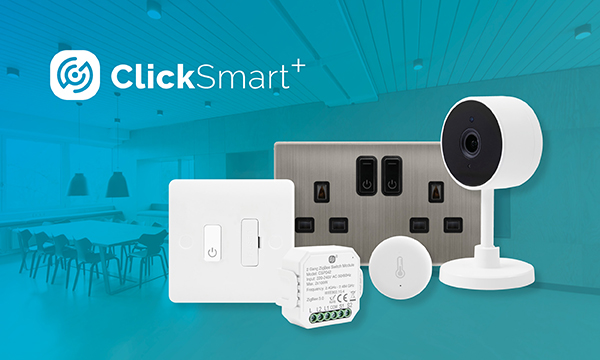 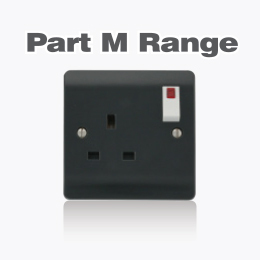 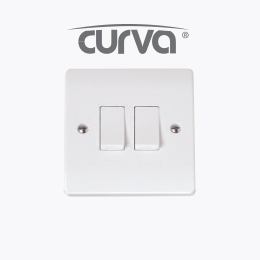 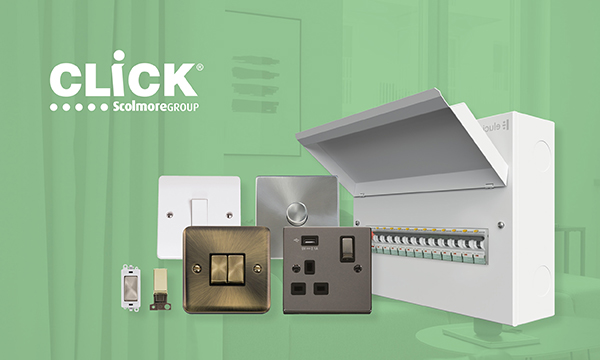 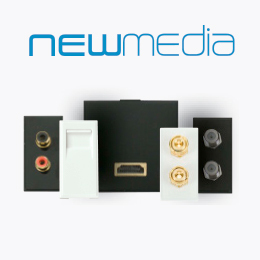 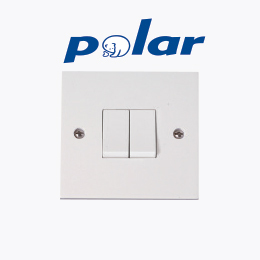 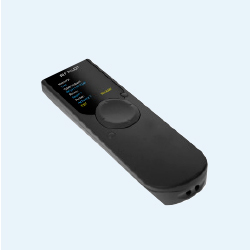 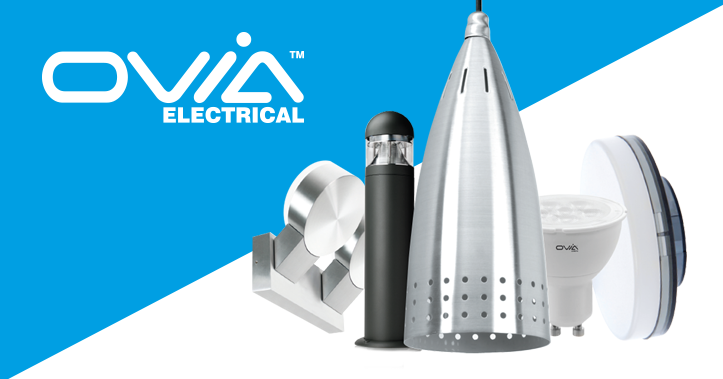 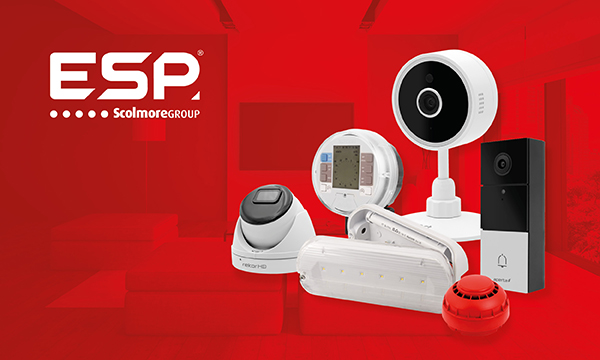 In addition to the long established CLICK brand of moulded electrical accessory products we have developed and introduced additional accessory ranges, namely POLAR, CURVA & MODE, as well as decorative metal ranges. 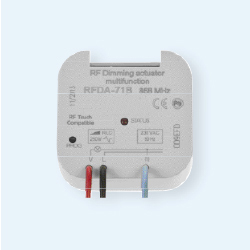 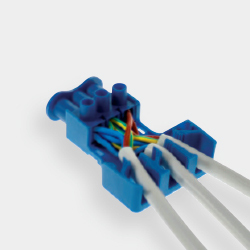 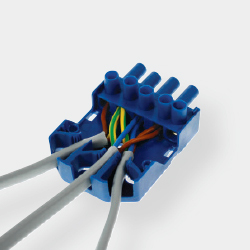 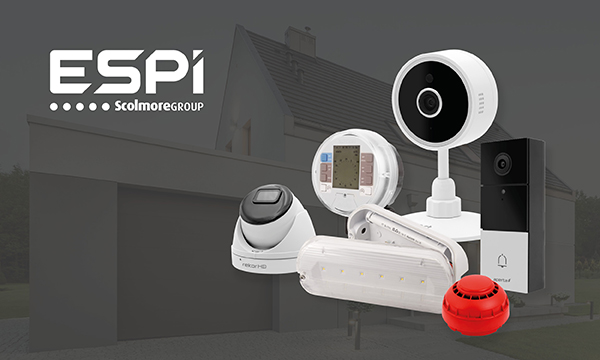 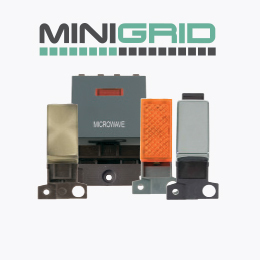 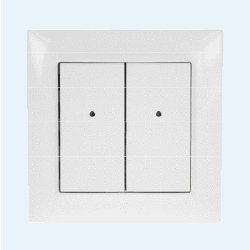 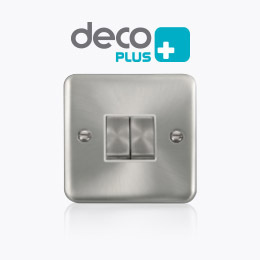 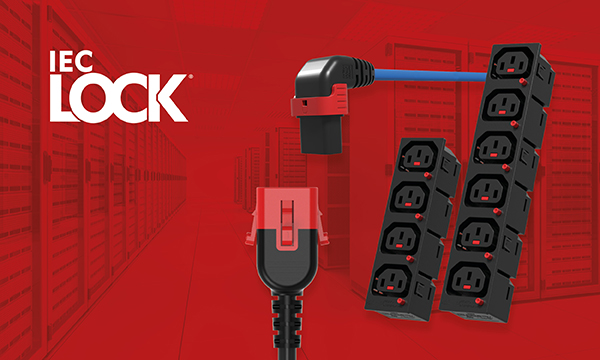 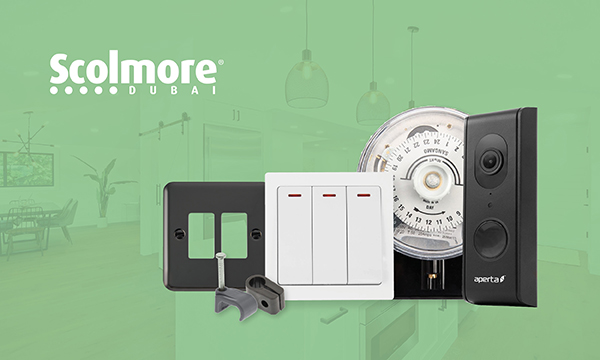 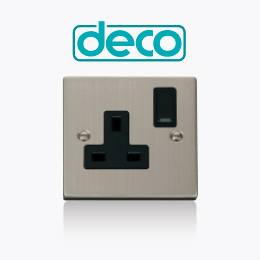 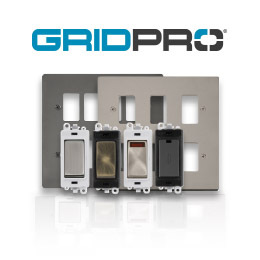 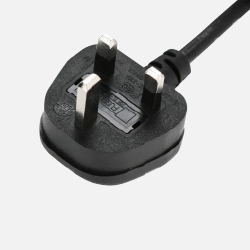 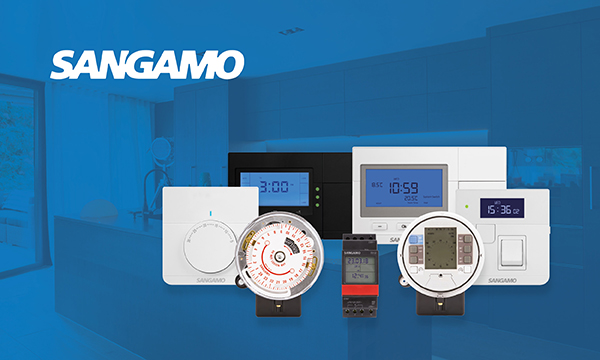 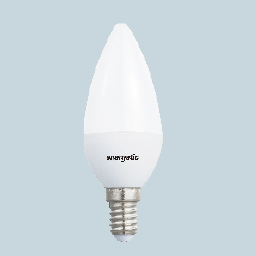 Whilst each of these ranges are unique in their own right, the plate accessory is only part of the complete wiring solution. 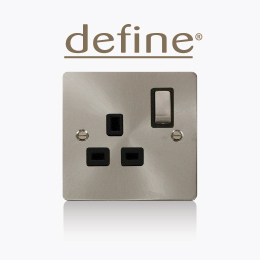 Hence our range of essentials illustrated herein. 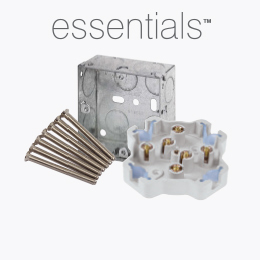 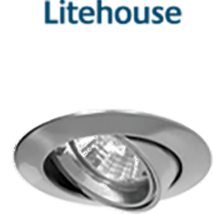 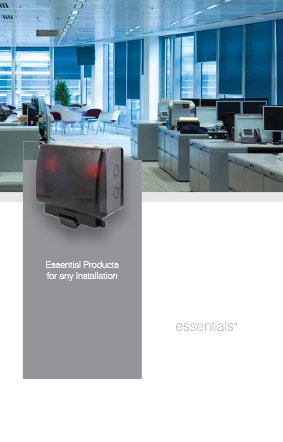 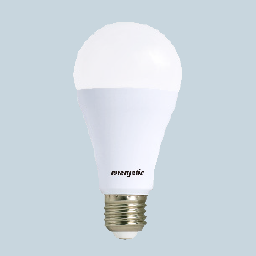 The essentials group of products comprises those items that you will find in a wide variety of installations. 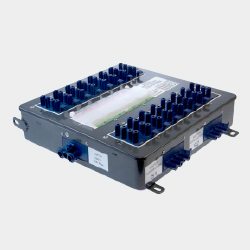 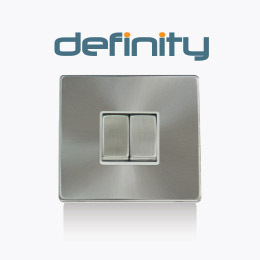 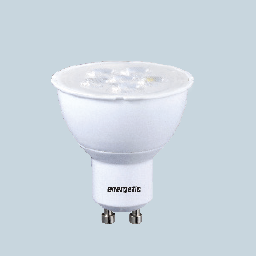 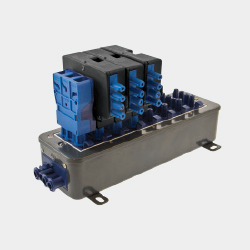 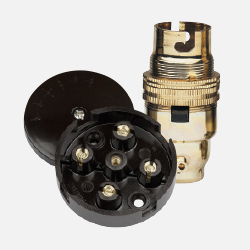 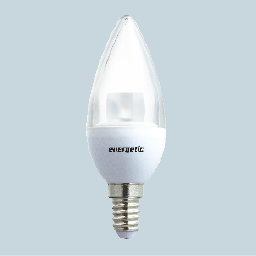 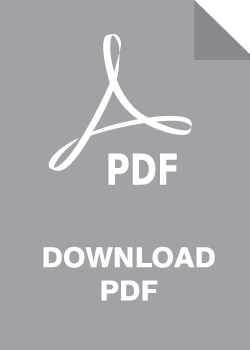 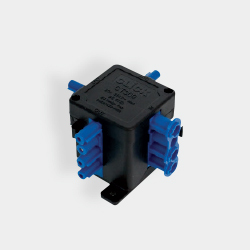 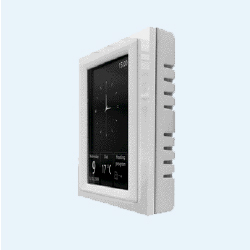 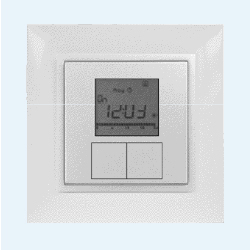 Products such as junction boxes, flush mounted switch and socket boxes.